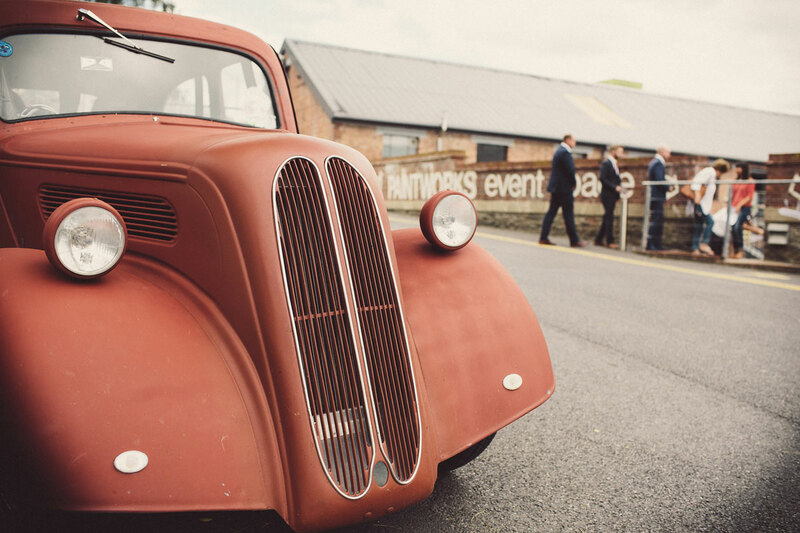 Paintworks Event Space is a stunning blank canvas venue, perfect for individual and creative weddings, parties and celebrations. 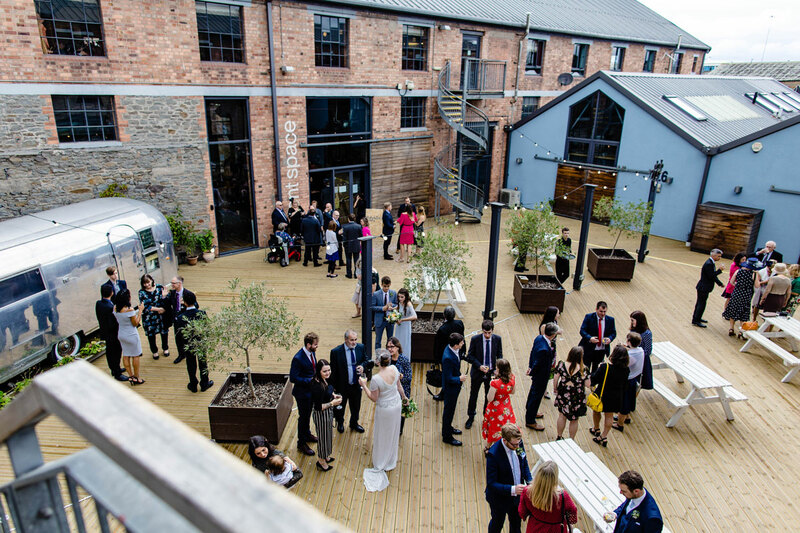 Spring offer - 20% off hire for parties and receptions booked for June 2019! 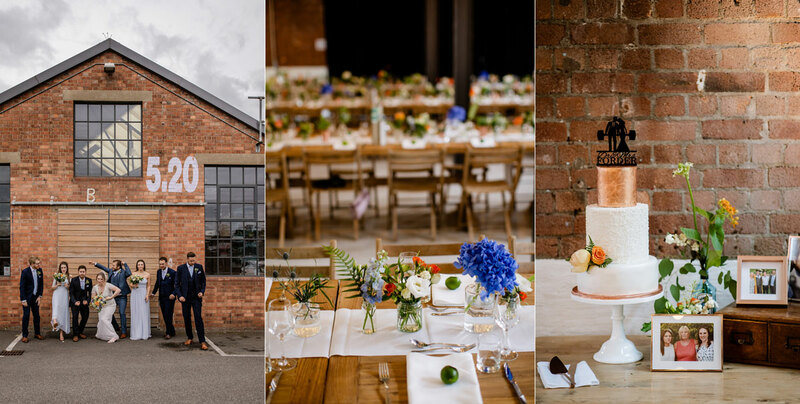 The scale of this industrial space, with its high ceilings, exposed brick and stonework and stylish outside courtyards make it a perfect backdrop for a contemporary wedding. 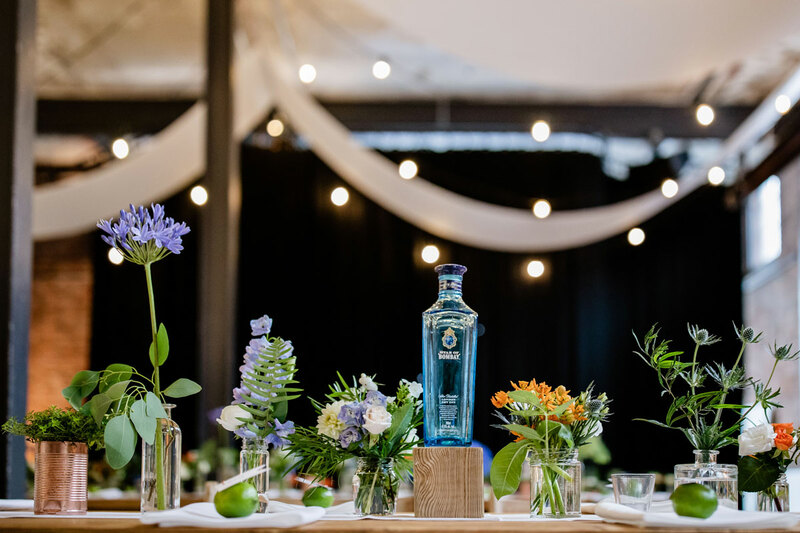 Stylish, upbeat and effortlessly cool, the space works best for 80-200 guests and for couples who want to create a look and feel that’s true to them! "Just wanted to say a massive thanks for the weekend, it was absolutely wonderful and we loved every minute! You guys were amazing and made the day perfect for us, and we can’t thank you or recommend you enough. Thanks again for being so amazing and for all your hard work on the day... and hopefully see you soon for another party at Paintworks!" 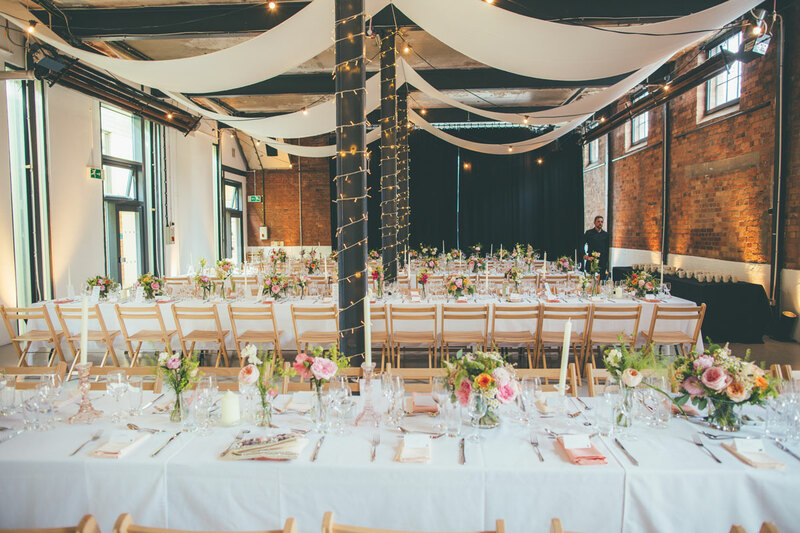 Paintworks Event Space has been hosting wedding ceremonies and receptions since 2007, and no two weddings here have ever been the same! Holding the ceremony and reception in the same venue can reduce expense and the hassle that comes from moving all the wedding guests from one location to another, but we do also host just receptions for couples choosing to celebrate here with friends and family after tying the knot elsewhere! The Event Space is also available for private parties for birthdays, anniversaries and engagements making for a really memorable occasion. 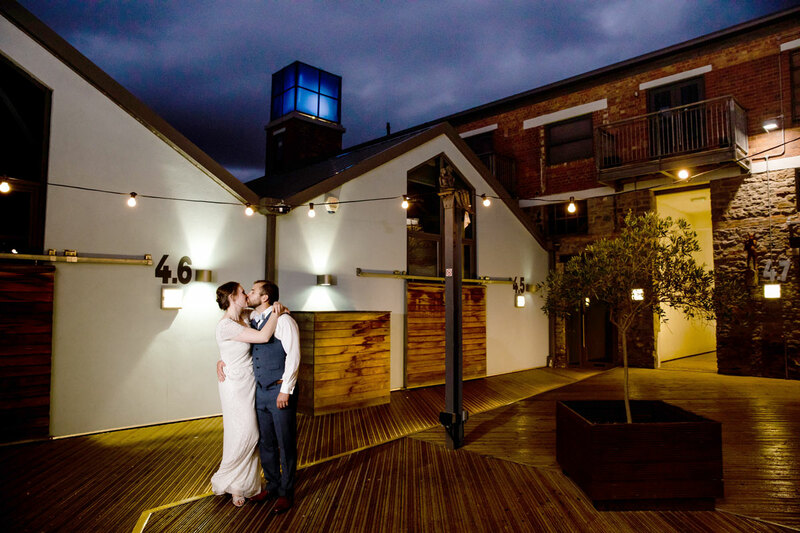 For more details of the space, arrangements, catering, frequently asked questions and details of how to book, please download our latest Wedding brochure. 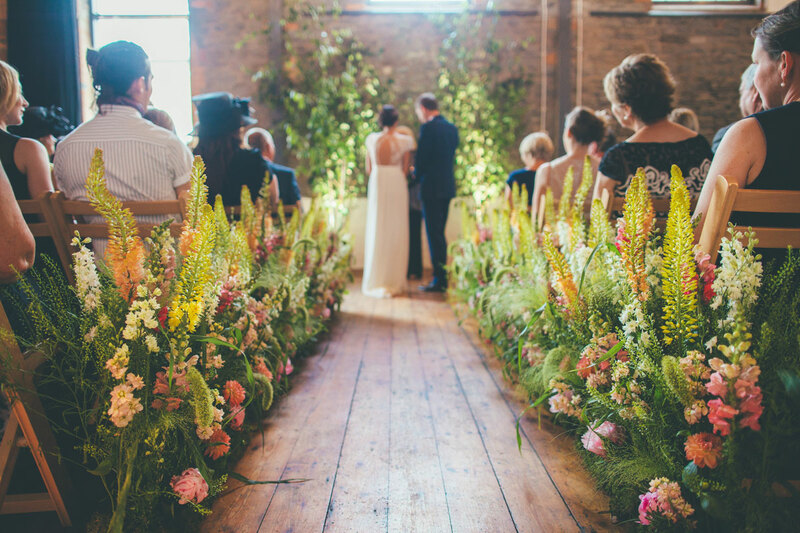 If you think that Paintworks may be a good option for your wedding, email us: michele@paintworksbristol.co.uk. We have monthly open mornings that you can drop into to see the venue, dates listed above. If you do decide to go ahead and book in, we go through a hire agreement and charge a 50% deposit. From this point we work with you over the coming months to help your ideas become a reality! 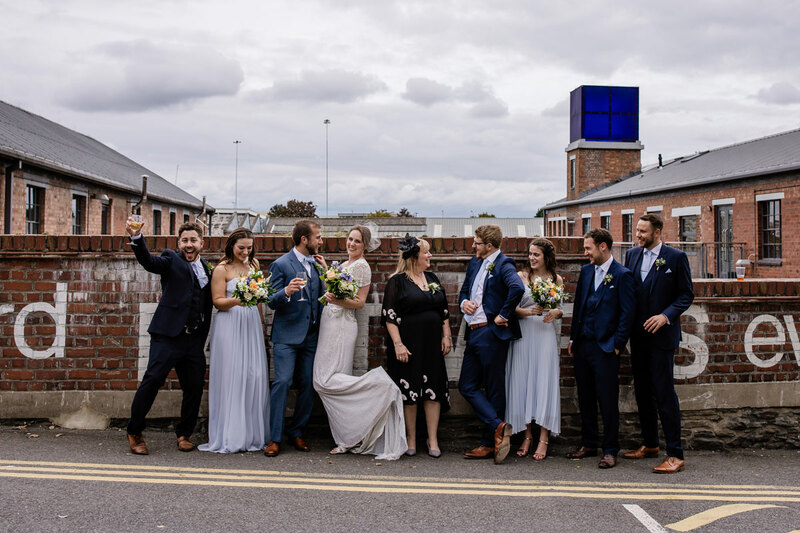 For all wedding enquiries, please get in touch with our National TWIA award winning wedding co-ordinator Michele Jetzer - michele@paintworksbristol.co.uk. "I just wanted to say thank you for all your help in making the Bristol Medics Graduation Ball such an amazing evening this year. Please pass on my thanks to Sam as well, who was such a brilliant help on the day and really pulled out all the stops!" 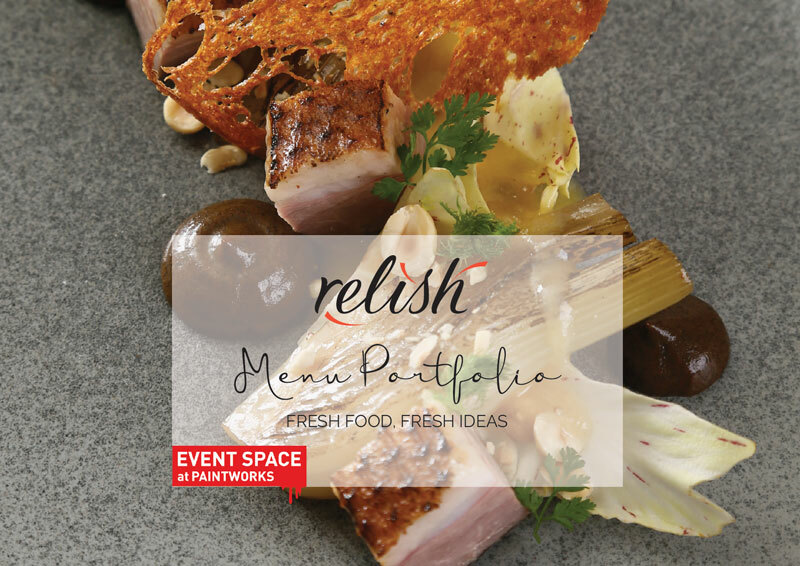 Click to download Relish, In-house catering 2018 Wedding Menus. These are a perfect time to come and see the venue for yourself. Often the space is set up for wedding, so you can truly see us in all our wedding glory!